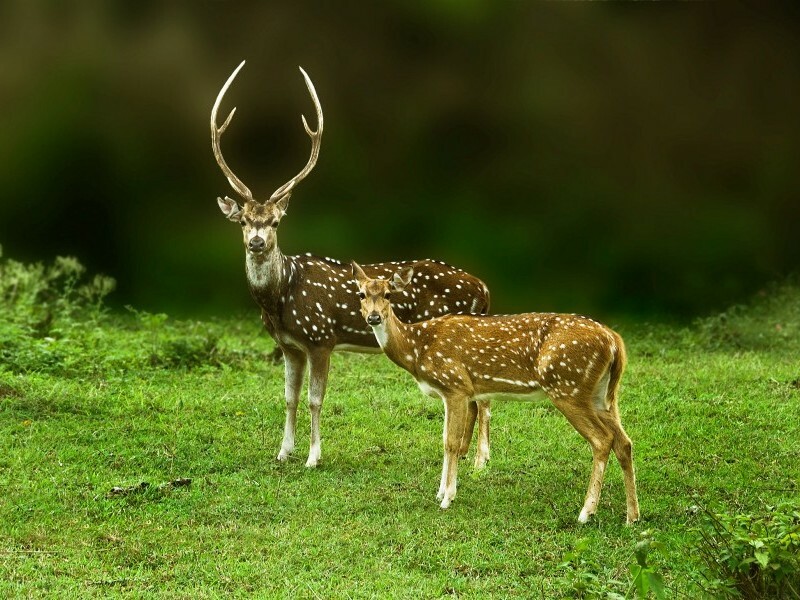 Kanha tourism is divided in 4 zones Kanha, Kisli, Sarhi and Mukki with Kanha zone being the premium zone. 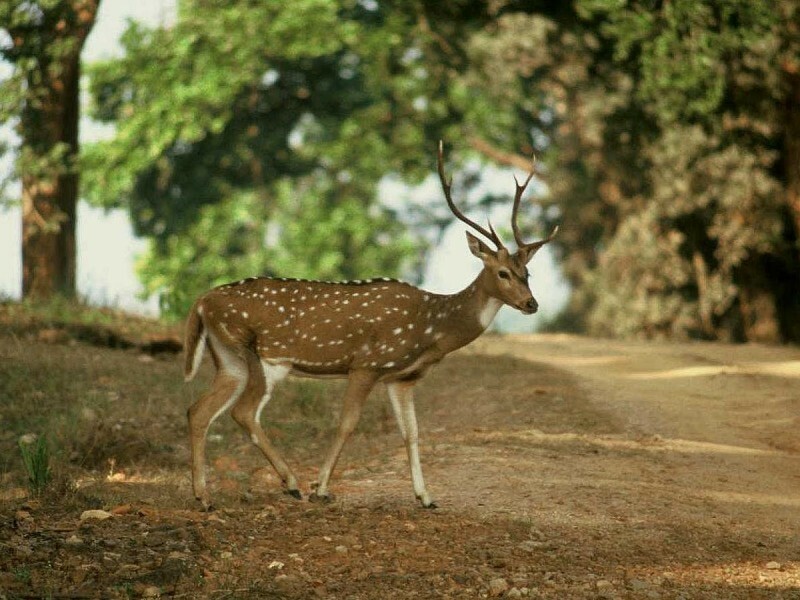 It is good if you take morning safari to Kanha zone and evening to Kisli or Sarhi zones. The jeep safaris are done through these 4 zones. it is been done by 4WD vehicles occupying 4-6 people at a time. 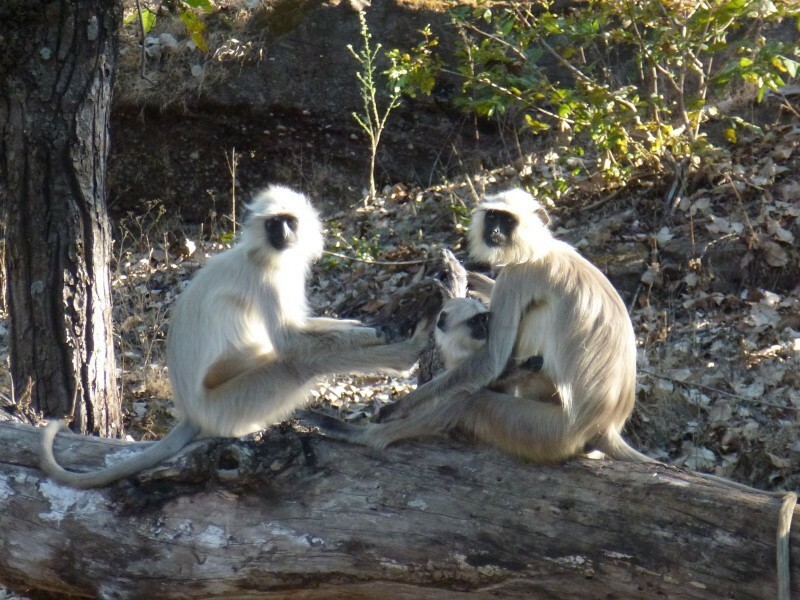 This is one of the best ways to give a closer view to the animals of Kanha national park. Tourists can enjoy the amazing sightseeing as well as enjoy the wild animals in their natural habitat. One of the best ways to explore and understand the local bio diversity is on foot. Forest department has made jungle trails near Khatia entrance gate and Village Chhapri. To go on trail contact your accommodation provider or at the entrance gate. Nature trail at village chhapri is highly recommended for bird watchers. 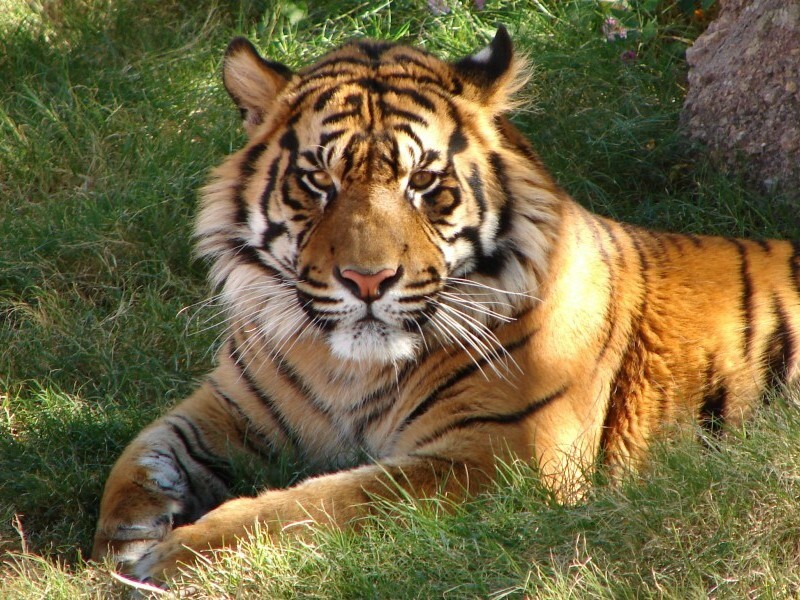 Bandhavgarh National Park is located in Madhya Pradesh state of India. 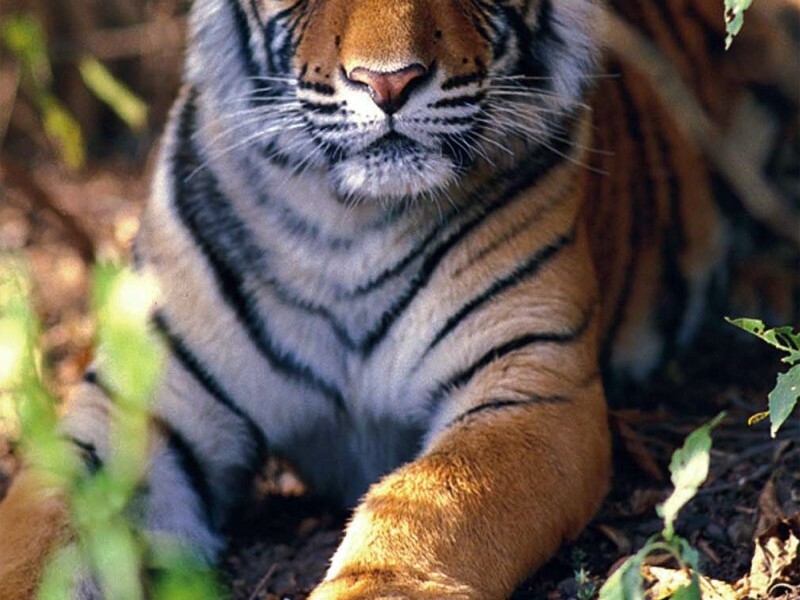 This park is among the best national parks of India where Asian tigers can be easily viewed. Area of this park is of around 448 sq. km. 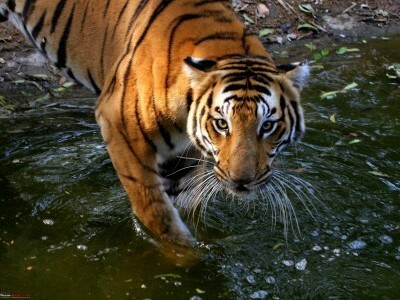 Bandhavgarh Hill, at the height of 811 meters above the sea level, is located at the centre of the park. This hill is surrounded by sloping valleys. This park has a large biodiversity. 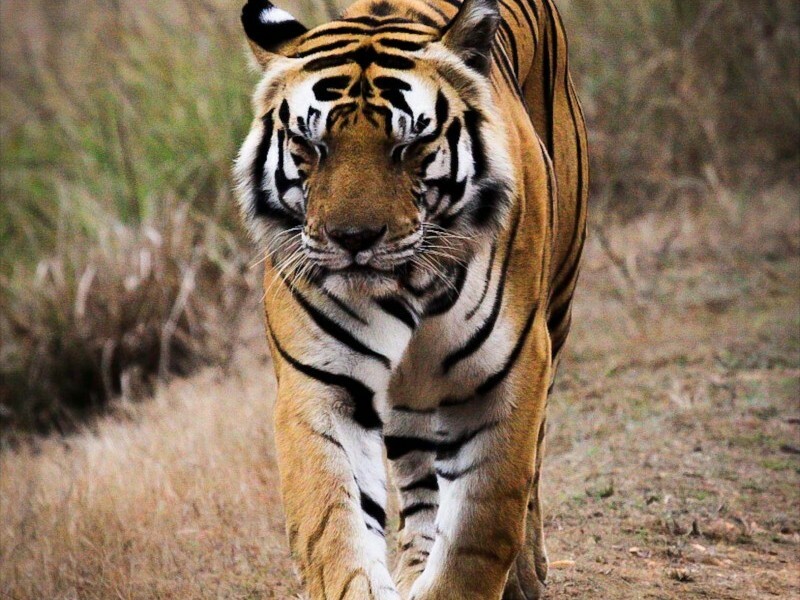 Let one of our tailor-made holiday experts help you plan a personalised Kanha experience as per your budget and requirements.